The Community Development Department provides services such as land use planning, building permit processing, economic development, and code compliance services. 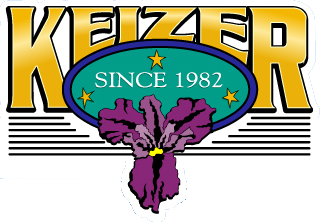 The department administers the Keizer Development Code ordinance and is responsible for flood plain management within the City. In addition to the current planning, building, and code compliance needs of the City, the Department is also responsible for implementing the City’s Comprehensive Plan which guides future growth and development. 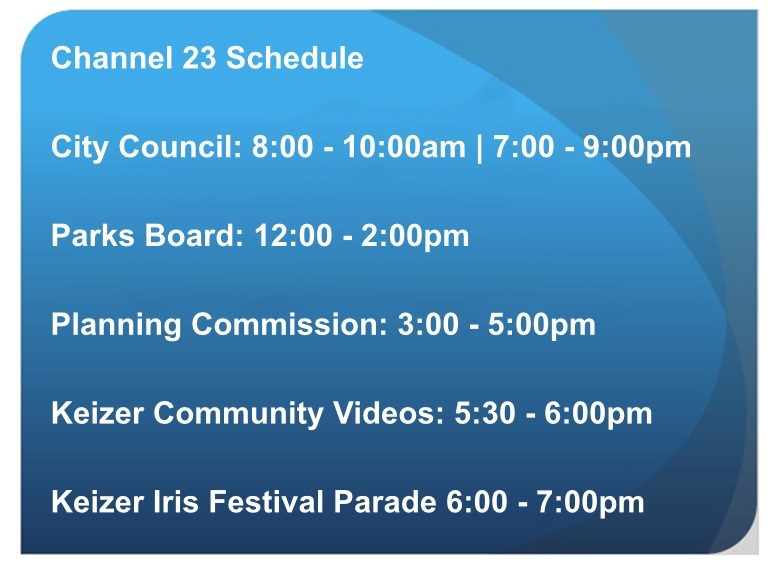 The Department is also instrumental in region-wide planning and transportation efforts and is actively involved with community partners striving to ensure that Keizer remains a desirable, livable, and vibrant community.